OnePlus is Collecting Your Data, You Won't Even Know How & When! OnePlus is Collecting Your Data, You Won’t Even Know How & When! 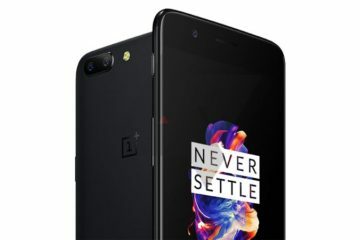 OnePlus has reportedly been collecting personal information of users and sending to company’s server without their permission, according to a security researcher. Christopher Moore, who is a software engineer. That’s not going to make a difference; presumably you bake this into the OS image. Is there a system app responsible that I can disable? Chris Moore, the owner of a UK-based security and tech blog, recently published an article demonstrating that OnePlus has been gathering his personal information and transmitting them without his permission. He noticed an unfamiliar domain while completing the SANS Holiday Hack Challenge and decided to further examine it. 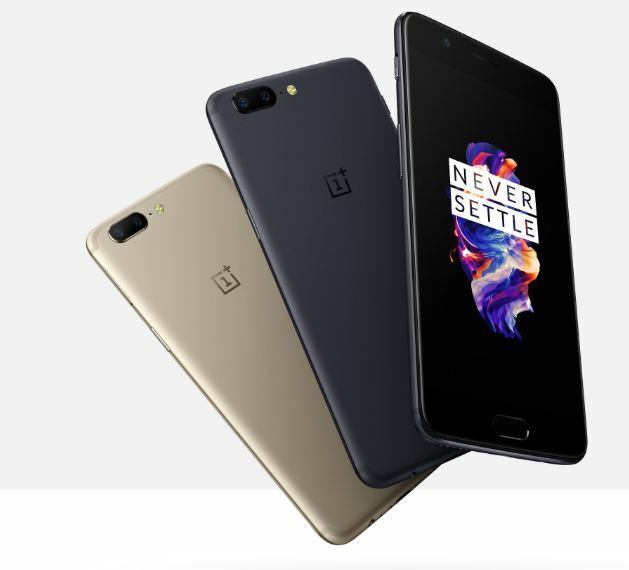 He found that the domain – open.oneplus.net – had essentially been collecting his private device and user data and transmitting them to an Amazon AWS instance, all without his permission. Also Read: The Human Factor, Will Artificial Intelligence Catch Up? Next ArticleAn Entre-Preneur and A Want-A-Preneur; In Which Category You Fall? 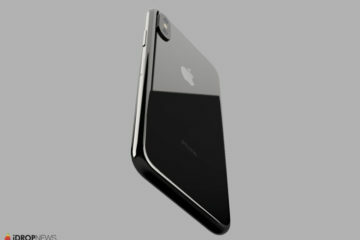 Images of Highly Anticipated iPhone 8 Leaked!